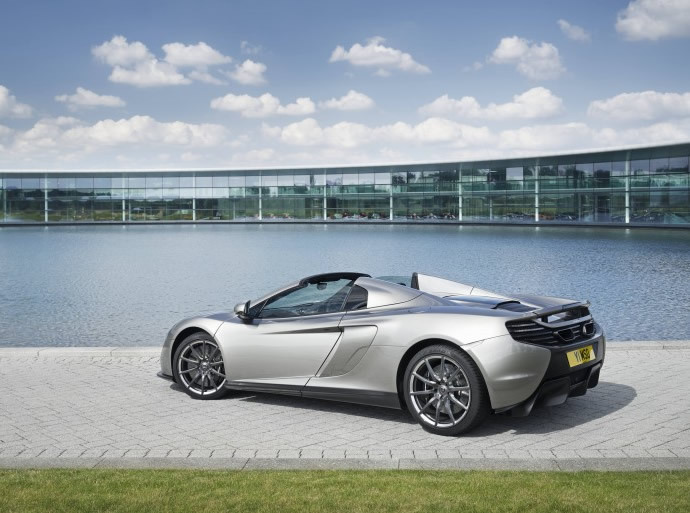 McLaren arrived at this year’s Goodwood Festival of Speed with not just one but two special edition cars that were unveiled at the event. 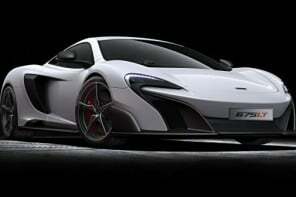 In addition to the track-focused GT3 car based on the McLaren 650S which had the internet buzzing with anticipation, the British marquee also released a bespoke model which is the production version of the concept 650S which was showcased in China earlier this year. 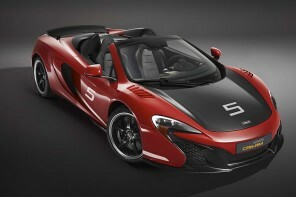 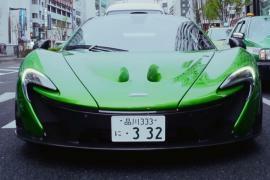 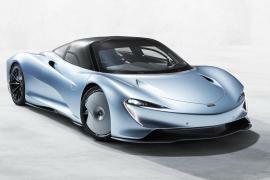 The company’s bespoke arm, McLaren Special Operations (MSO), will build a total of 50 examples of the bespoke model. 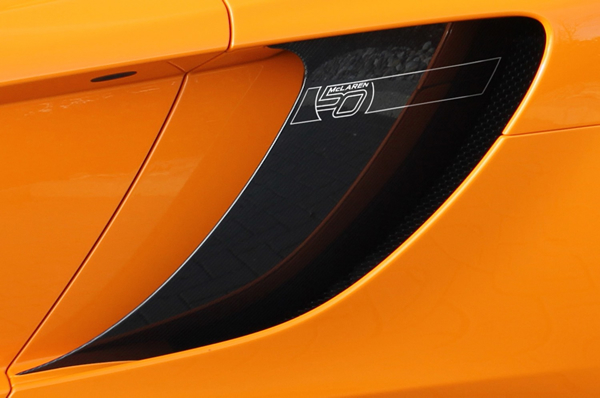 The MSO 650S was made in close collaboration with McLaren Automotive Design Director, Frank Stephenson. 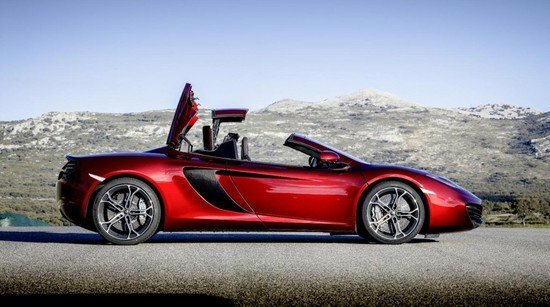 As of now, there is no information on the performance enhancements on this car but McLaren did give a brief description on the weight reduction measures adopted on it such as the light weight alloy wheels which are 8lbs lighter than the usual 650S wheels. 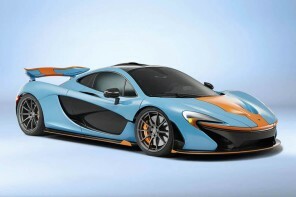 The Carbon fiber side wings and rear bumper center section, and rear diffuser are all taken directly from the concept. 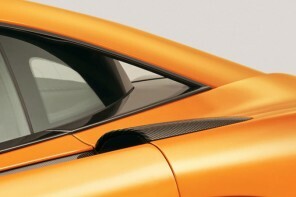 The MSO 650S will be available in the Agrigan Black that was seen on the coupe concept, a Papaya Spark that is a newer interpretation of McLaren’s favourite orange and a Sargian Quartz which is the grey color seen in the photos here. 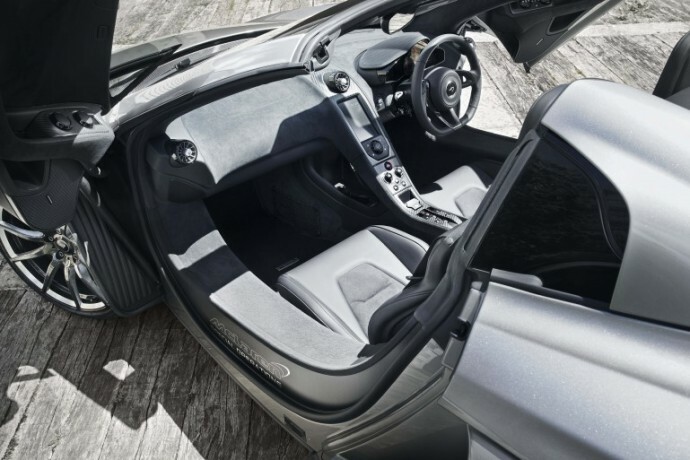 As for the interiors, the cabin features a combination of gloss black and satin surfaces and carbon fiber and Alcantara trim. 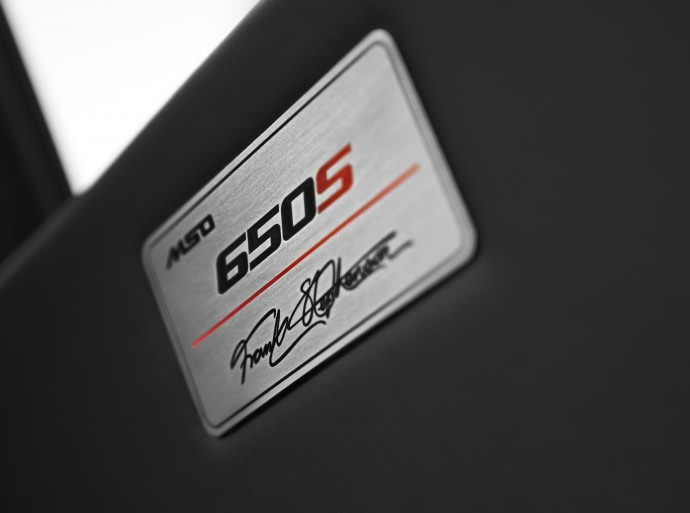 The car also gets a special plaque with McLaren Automotive design director, Frank Stephenson’s signature etched on it. 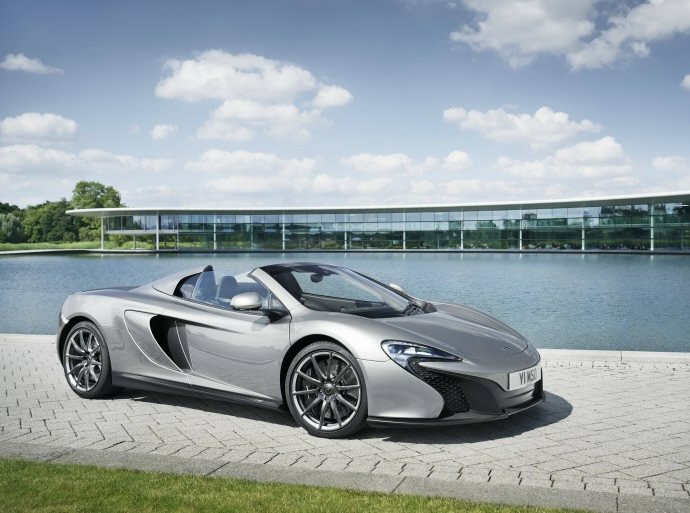 The MSO 650S will be sold in both coupe and spider versions with prices starting at £252,500 ($430,000 approx) and £272,500 ($463,000 approx) respectively.